Our Version Upgrade - LookAt 3.0 is here! 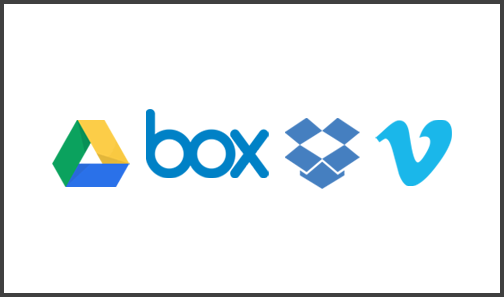 Upload videos directly to or from Dropbox, Box, Google Drive and share on Vimeo. Share, review and make on-footage comments on 360/VR videos as in any other regular video file. From pre-production to post-production - Manage all your production assets within LookAt! 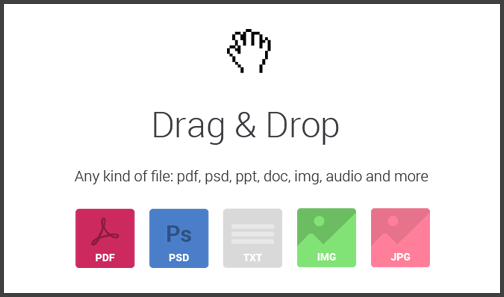 Upload, share, review and comment on any type of file just like in video files: PDF, JPEG, PPT, DOC and many many more - we support them all! LookAt is now available to use in both English, French and German!